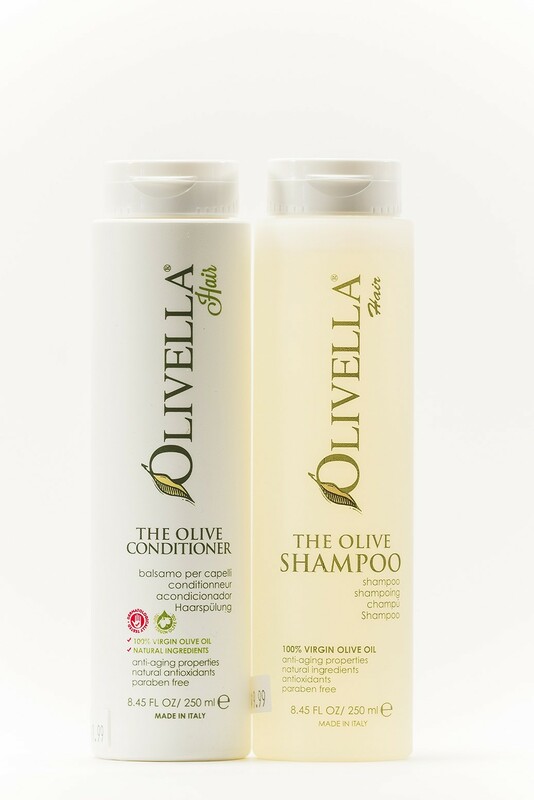 Olivella Conditioner is formulated with 100% natural virgin olive oil. This incredibly fresh, hydrating olive oil-based cream conditioner revives and restores dry, damaged hair. This ultra-rich, daily moisturizing olive oil-based conditioner detangles and hydrates normal, dry or chemically treated hair.